“Malware” is a term used to describe a intrusive software or a piece of code. It can can exist in variety of forms including Virus, Trojans, Worms, spyware, adware and other malicious or untrusted software. As we know that the Google Play Store, has very few restrictions on the developers publishing their app on their market. So, this helps malicious developers publish their intentional untrusted software apps. Well, the restrictions on one side cannot be increased because of the Android’s Open Source policy. But the Google Play Store should be cleaned regularly by keeping a check on it. 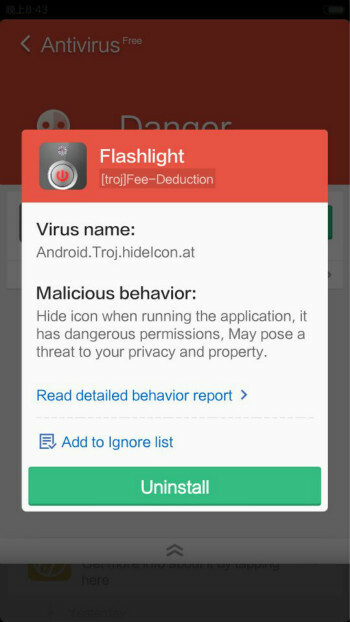 It may be too much difficult to spot a malicious app which barely is downloaded among millions of apps. So, the Cheetah Mobile took one step forward for a cleaner and safer app market environment. The CM Security Lab took an initiative to detect the clever malicious apps present in the Play Store. 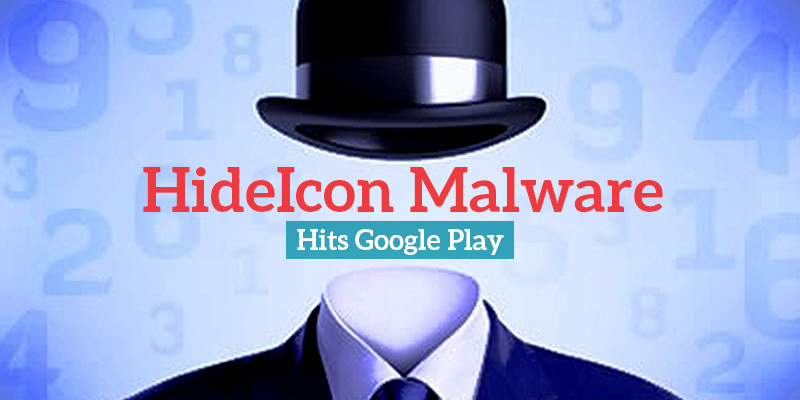 By the time it started, 5 malicious apps were found and reported to the Google Play Store. How To Stay Safe From These Malwares ? ?